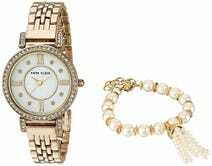 Mother’s Day is just around the corner, or maybe you’re just eyeing something for yourself. 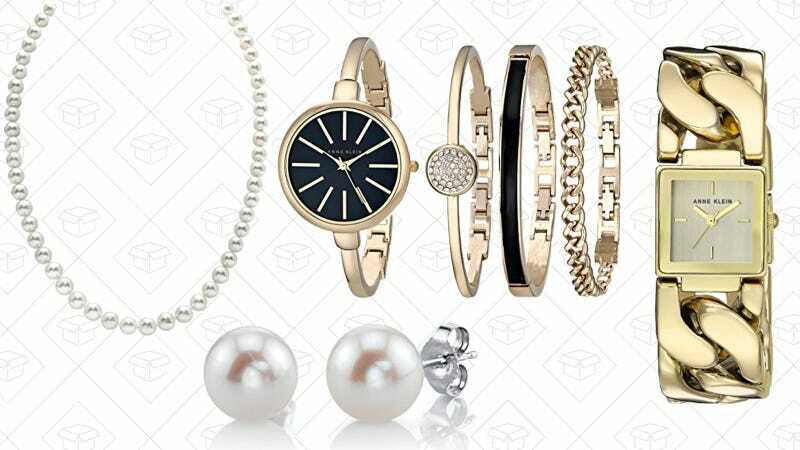 Whatever’s happening, Amazon’s pair of deals on jewelry probably have something for it. 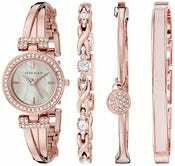 First, look through almost thirty options of Anne Klein jewelry and watches, all under $60. If you’re looking for something unique but simple, this is the sale you’ll want to take advantage of. The second sale is for the pearl-lover. Choose a pair of freshwater pearl earrings, a bracelet, or a necklace (or all three).